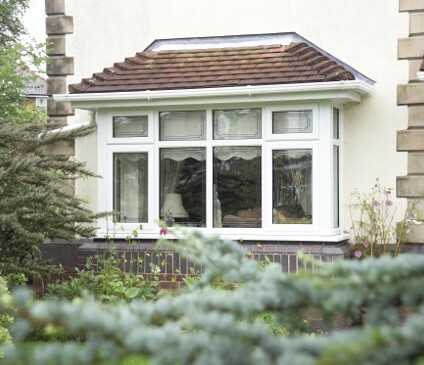 Similar to bay windows, bow windows create the illusion of a more spacious home, unlike the bay windows this window system only protrudes outwards from your home without creating the bay inside but you still get the great panoramic views from inside your home. 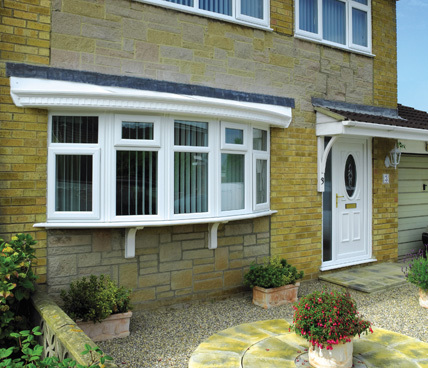 From the outside these windows create a classical look to your home as well as providing all the security of Signature's other uPVC windows. 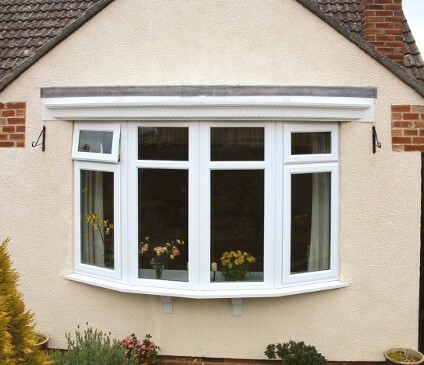 As well as all these other attractive features, Signature's bow windows can be designed to fit the design of your home, creating a completely unique window for you. On top of all of this, all of Signature's windows are highly secure and are made of only the highest quality materials. 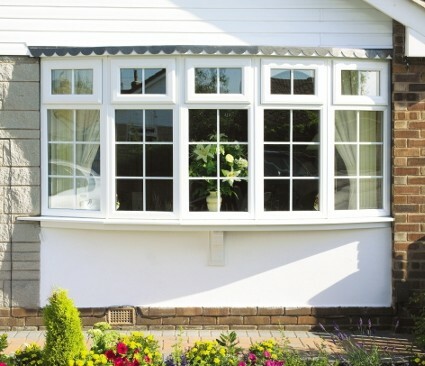 Take a look at our Bow Window Gallery to find the right window for you and your home.